Or as low as $10.83 per month over 12 months. Apply Now. Nuvo NV-P100-NA wireless player, give a room of your home instant access to endless music options, whether from your personal collection or from the expansive libraries of Internet Radio, always delivered in incredible fidelity. 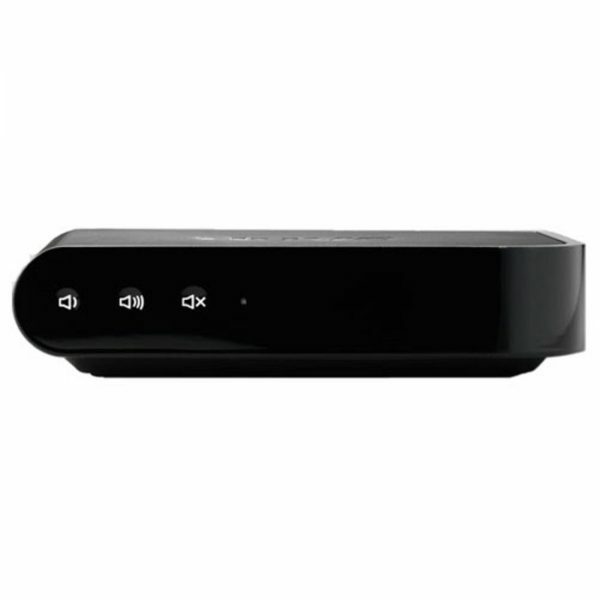 The NV-P100-NA wireless player is a sleek little component that instantly accesses endless music options, whether from your personal collection or from the expansive libraries of Internet Radio (Pandora, TuneIn, Rhapsody, SIRIUS/ XM), and delivers it all to a single zone in a non-compressed, full-toned package, with 40 watts of power. The Gateway is needed for wireless use of the P100. Quickly access music from your PC or Mac and play it anywhere in your home. 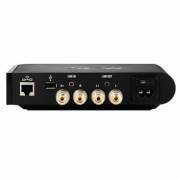 World-renown Audyssey music technologies optimizes the listening experience for music fanatics and audiophiles. 802.11n Wireless transmission delivers the fastest signal speed and broadest coverage available. 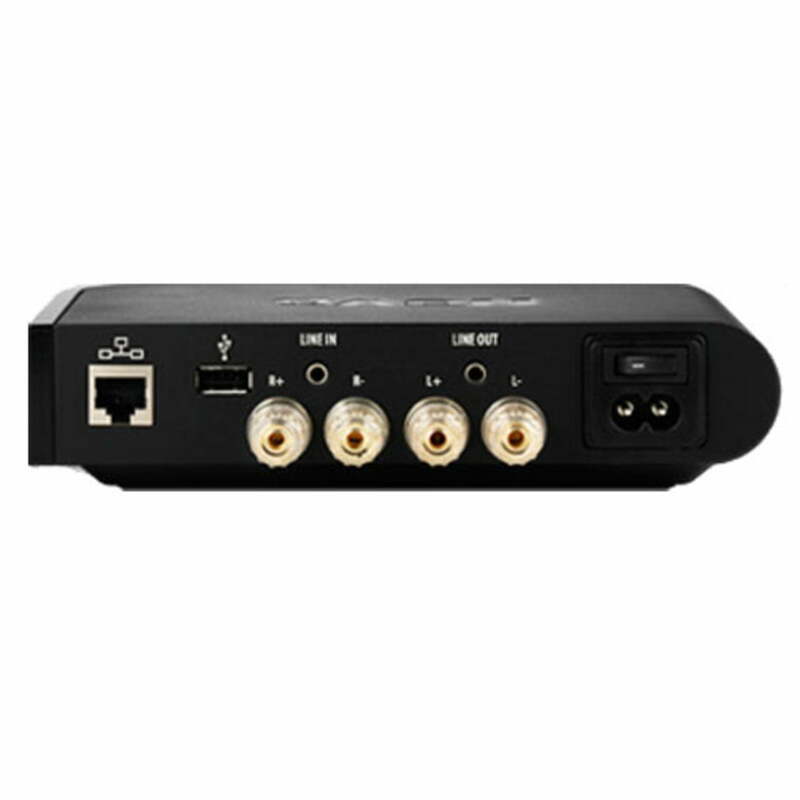 Connect your player to your existing home theater receiver or any other amplifier to enable it to play your music. You are the master of your domain. Every room in your system can play and be controlled independently, so you listen to your favorite album on the deck, while the kids listen to SiriusXM Radio in the den. Wirelessly manage your music, change your listening selection, change volume and more, all from the palm of your hand. With the NuVo app for your personal Android or Apple device you have absolute control. Start with one player and when you want music in another room, just add another player (up to sixteen). It’s that simple.